The Doug Abeln Seed Company was founded by Alvin Abeln in the early 1970's. Doug joined the team in 1975. Alvin and Doug continued to work together selling registered and certified spring wheat and conventional soybeans. In 1997 Doug became a dealer for Kruger Seed Company. Since that time Doug has added seed lines from Latham Hi-Tech Seed, Beck's Hybrids, RobSeeCo and Limagrain Cereal Seed. The company has continued to grow by adding salesmen and the latest technology. 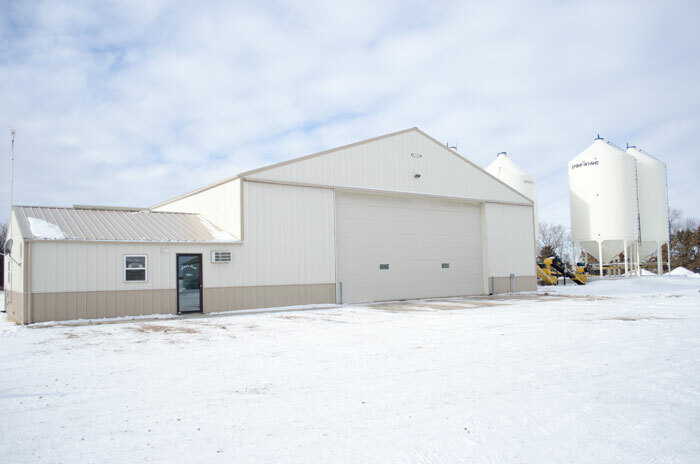 We have since added a bulk site for Wheat and Soybeans, and have also begun commercial seed treating Wheat, Soybeans, and Corn to meet our customers needs.